Clock ticking on federal inmate clemency? President Obama’s clemency initiative is bogged down, and time is running out. Recently, U.S. Pardon Attorney Deborah Leff urged lawyers not to delay, even if they are doing so to craft stronger arguments for their clients. The Justice Department launched the clemency initiative last year and is encouraging non-violent inmates who have served at least 10 years in prison for drug offenses to consider filing for commutations or clemency. The existence of the program is an acknowledgment that federal prisons are crowded with inmates serving long sentences with questionable benefit to public safety. But so far, not much has happened. The related Clemency Project 2014, a working group of pro-bono lawyers, only filed 31 petitions in its first year, the story said. The timing matters because a backlog means Obama could leave office before decisions are made. The Clemency Project has set a goal of Jan. 20, 2016, for all petitions to be filed, to give the Obama administration a full year to consider them and send them to the president's desk for a decision before his term ends. Leff said any petitions that come in after that date could be left to Obama's successor. “So if we receive an enormous number of petitions at the last minute, yes, they will be reviewed. But a lot of them will not be reviewed during this administration," she said. But lawyers are trying to be careful. These are clients who feel they’ve already been badly served by the justice system, now with a rare chance to be heard. Margaret Love, who served as pardon attorney in the Clinton administration, told USA Today she is concerned Leff’s message puts volume over quality. “What I heard was hurry up, hurry up, deliver as many cases as quickly as you possibly can,” she told the paper. Elsewhere in Washington, a bipartisan Senate group under leadership of Sen. Charles Grassley, R-Iowa, is reportedly making progress on an effort to lessen sentences for qualified inmates. As POLITICO reports, nothing is even on paper yet, but the group wants to allow inmates unlikely to re-offend the ability to earn time off their sentences. 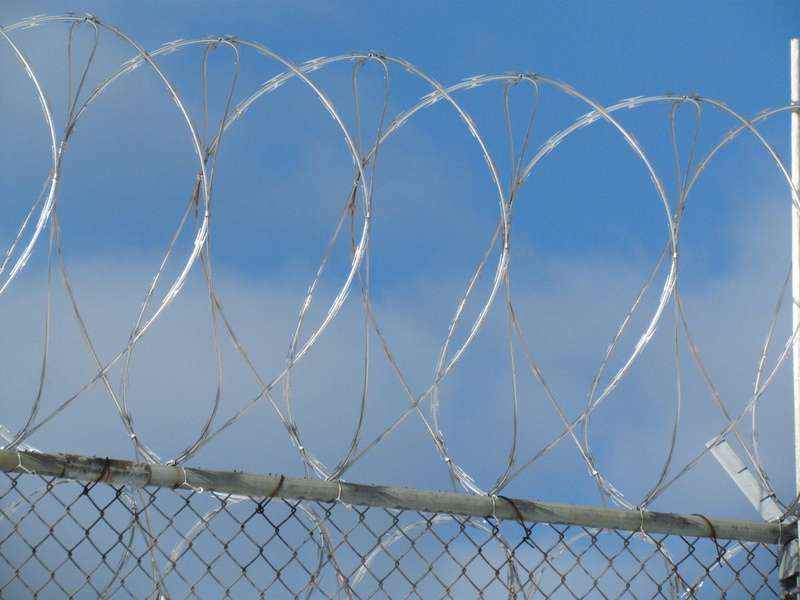 Some mandatory minimum sentences could also be eliminated. Grassley, who chairs the Senate Judiciary Committee, has previously questioned the worth of eliminating mandatory minimums. Legislation will have to balance concerns from libertarians like Rand Paul, R-Ky., who want more sweeping reforms and concerns from tough-on-crime conservatives who want mandatory minimums to stay. Grassley appears to be in the middle. Meanwhile, the federal prison system is overcrowded, with facilities operating at roughly 40 and 50 percent above their rated capacities.